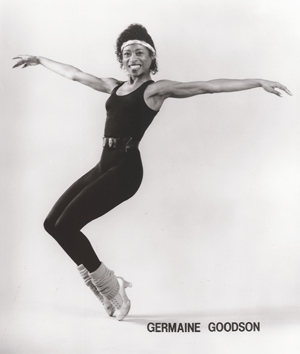 Dance Mogul Magazine sat down with Germaine Goodson in NYC to get a brief overview on her love and passion for dance. 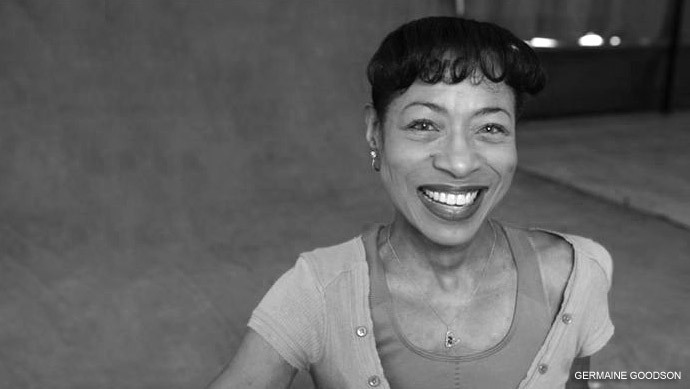 Germaine shared that she always had love for dance since she was 3 years old and it continued to grow as the years went on. 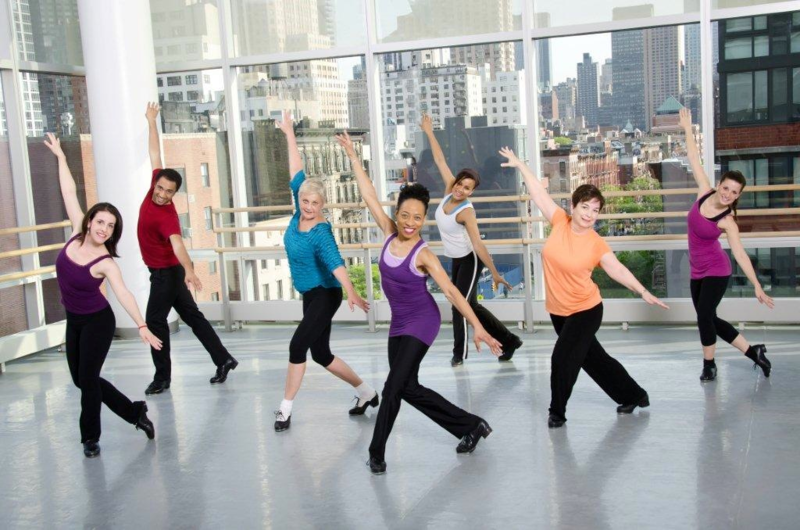 She enjoyed working on broadway in “Black and Blue, The Rhythm Queens with Cab Calloway, and the many recitals were she was able to share the camaraderie with fellow dancers. Mrs. Goodson lived first hand the value of giving back and inspiring others. During her career she had the pleasure of meeting and working with Cab Calloway, Henry Le Tang, and so many other great performers that offered a source of encouragement to her and her career. 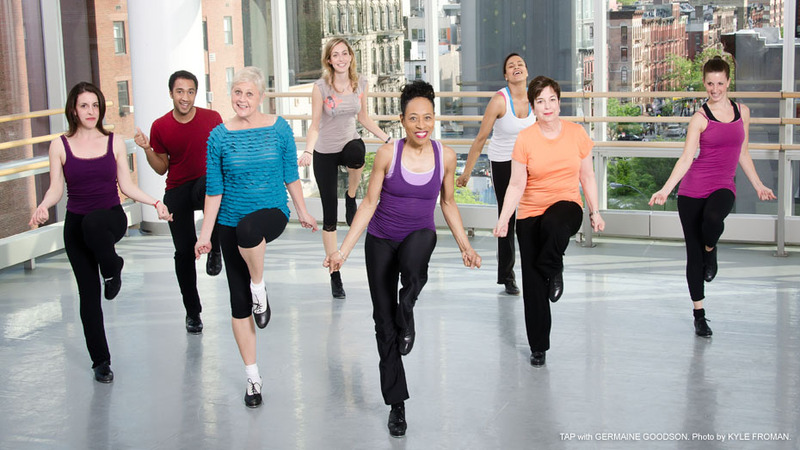 Mrs. Goodson took her passion for dance to the next level and decided to start teaching Tap Dancing. She realized how dance and the arts had such a great impact on her life she wanted to help others experience the same joy. 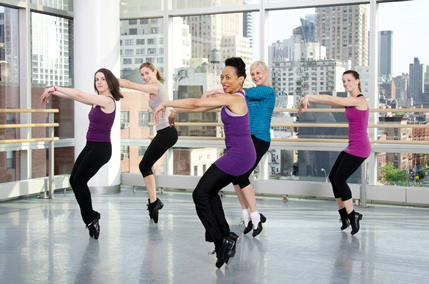 She has taught at Broadway Dance Center in NYC, Steps on Broadway and is now currently teaching tap at Alvin Alley Extension. Mrs. Goodson is a seasoned professional with a big heart and love for people.